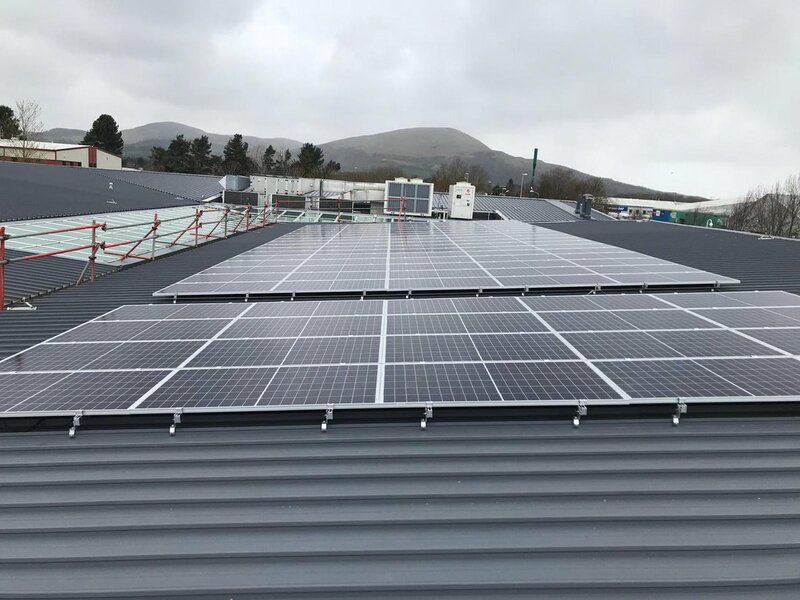 Campbell & Kennedy (C&K), one of the UK’s leading technology and solar PV installers, has expanded and has recently opened a new health & safety training facility in Clydebank, Glasgow. The company has been delivering certified health & safety training courses to both public and private sector organisations for over six years from their Headquarters, also based in Clydebank. Due to increased demand, the company decided to invest in a new state-of -the-art facility which has a working at heights training facility and classroom. Course are certified by bodies such as Qualsafe, SQA, and Nuco Training and range from manual handling to first-aid courses and asbestos awareness courses. To find out more about courses available or to book email commercial@campbellkennedy.co.uk or call 0141 435 7774.